Our most popular Heatilator blogs last year. We were curious what Heatilator blogs were the most popular with website visitors last year, so we took a close look at our data. In case you missed any of them, here they are. Enjoy! #1. Converting a Wood-burning Fireplace into a Gas Fireplace. Read it here. #2. 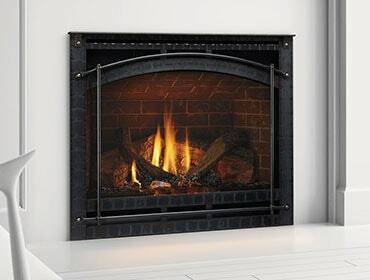 A Vented Gas Fireplace Has Many Benefits. Read it here. #3. Zero Clearance or Masonry Fireplace? Read it here. #4. The Twilight Indoor/Outdoor Fireplace Offers the Best of Both Worlds. Read it here. #5. Can I Mount a TV Over My Fireplace? Read it here.